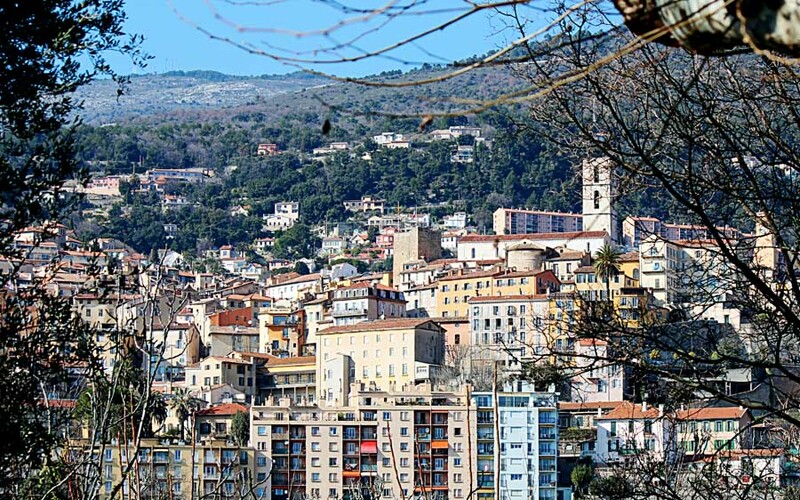 Grasse is a town in France considered the capital of perfume. For several hundred years this place has had a flourishing perfume industry. 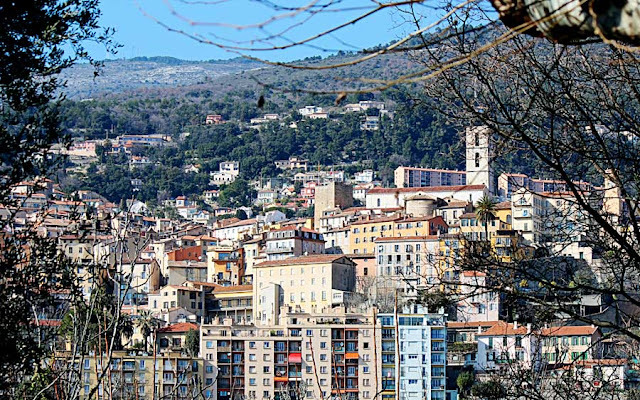 Although there is nothing much else of tourist interest in Grasse (except a cathedral) people do come to see the perfume factories and how perfume is made. The town itself is surrounded by hills and is a picturesque place. 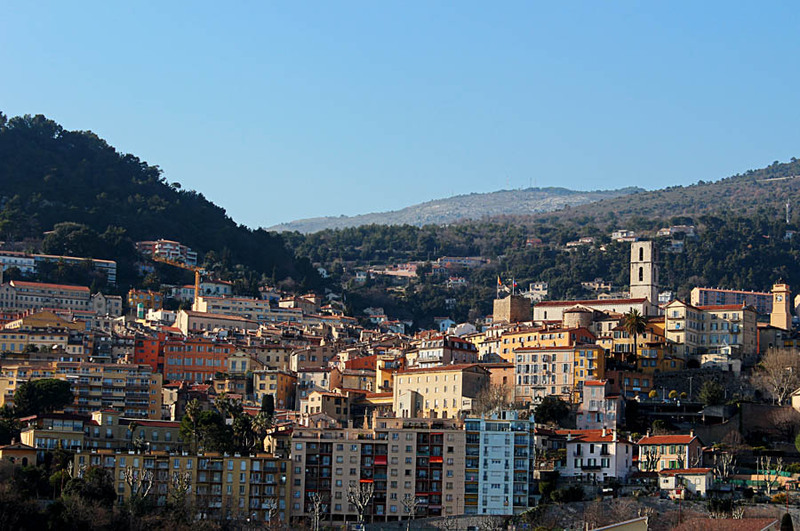 This urban landscape shows you the neat buildings with the hills and sky in the background. Or check out all photographs taken in France.